Is there a Perfect Sentence Length? I read with some bemusement an article on the Inside GOV.UK blog that you shouldn’t write sentences of more than 25 words in length. Inside GOV.UK is, of course, providing guidance primarily for government information websites. That means it is applying its rules to the specific context of a broad base of constituents who are trying to find information as quickly as possible. The problem is that these sorts of pronouncements are often conflated to apply to broader contexts, such as business to business communications, and that’s not always helpful. Government websites with the primary goal for users to skim read and find the information they need as quickly as possible is a totally proposition to content that needs to engage business stakeholders, clients and partners. In fact, the problem may be even worse. Several English department chairs from around the country have e-mailed her to say their students are having trouble reading the classics. I sometimes receive feedback that the sentences in my case studies are “too long”; but the most important thing is to engage the reader and convey meaning, which is often best achieved with a conversational tone – and we don’t tend to speak in staccato, 14-word sentences. In fact, variability is always my numer one priority, particularly with the long form case study. 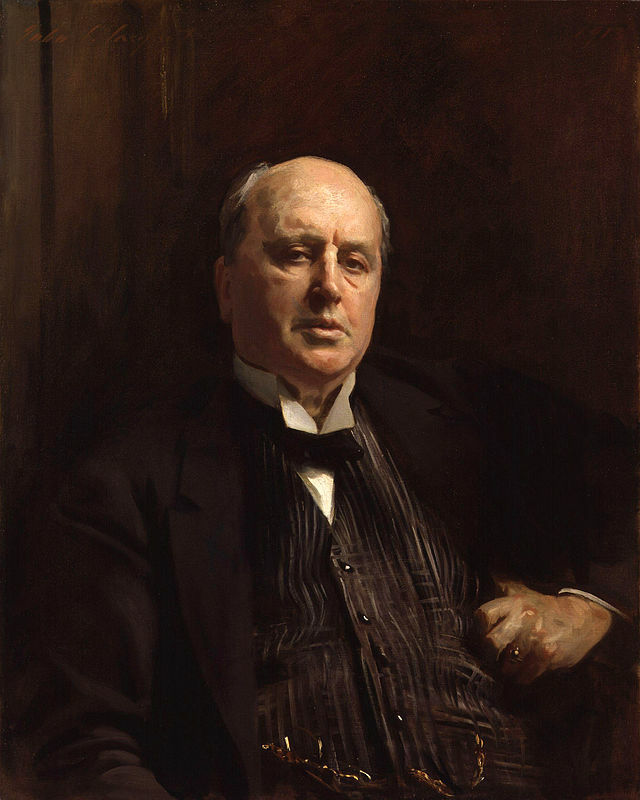 Henry James despised sentences that were a “mere seated mass of information”. Without syntax, words would just sit there like lumps. It’s syntax that gives them backbone. There’s meaning in the way they come together.